Despite his on field brilliance Virat Kohli’s one dimensional world view makes him a liability off the pitch. Cricket deserves better. 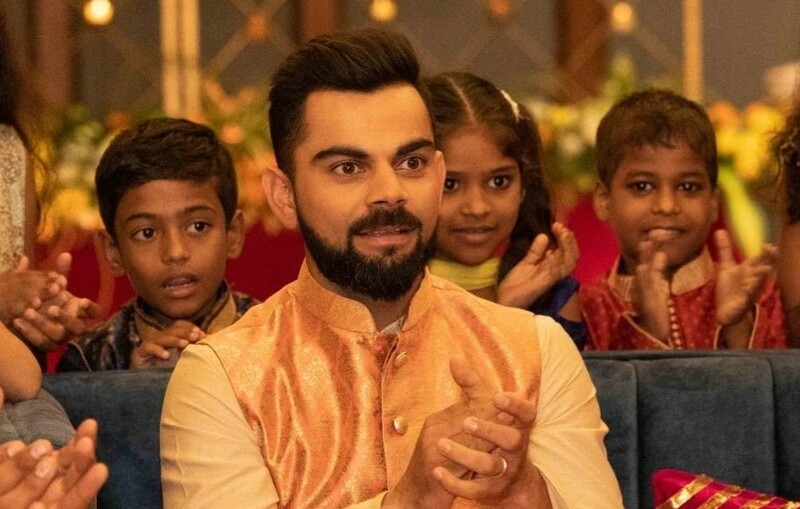 Virat Kohli, in a video posted on his newly-launched mobile app, reacted angrily to a comment from a fan, asking him to live in a different country if he didn’t like Indian batsmen (Pic: IANS).